An illustrated book series to help raise happy, healthy and empowered kids. These books are a gift to them and to the world. A delightful book series to help raise conscious kids. Here is your chance to teach life’s most important lessons to your kids. Regardless of the spiritual path you follow, there is a treasure trove for children in these pages. The biggest gift you can give your children, is to remind them of their spiritual nature. Giggles and Joy does exactly that! 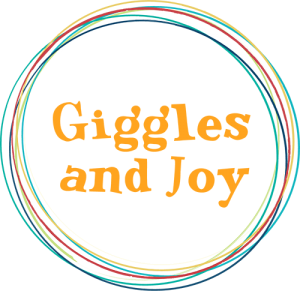 Giggles and Joy is an exciting new book series, focused on sharing spiritual life lessons for kids, aged 2-10. It is for all the kids, parents, grandparents, care-givers and teachers of this world. 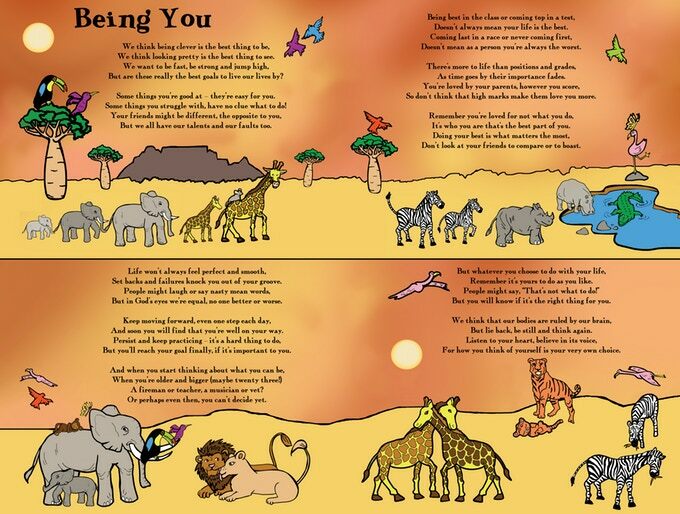 There are 3 books: Giggles and Joy, You are Loved, Being You, with 8 poems in each. Some are short, some long, some rhyme, some don’t. They are positive, lighthearted and will have a lasting effect on the child’s mind. They are universal in nature and will exist alongside any religion. 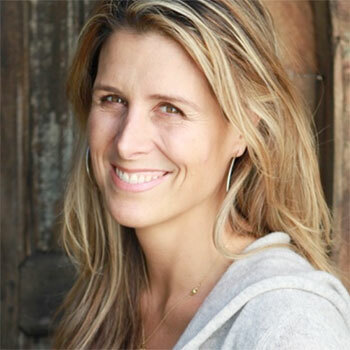 Watch Ariane’s TED talk here. Giggles & Joy; Spiritual Life Lessons for Kids is an opportunity to add some light to this world and to all the children who are eager to be reminded of their perfection, their limitless nature and their inherent goodness. It is a treasure for parents to dig into when wanting to impart some wisdom, in a fun way, that kids adore and will be long lasting and transformational. It will help children tap into their inner strengths, their empathy, their connection to others and find the power to overcome challenges. Children will learn to reflect on their actions and understand the importance of their presence in the world and how they can make a difference. The target market for Giggles & Joy; Spiritual Life Lessons for Kids, is any of the millions of parents who want some assistance helping their child learn how to live life in a beautiful state, how to impart life values and softer skills and how to not lose touch with their spiritual connection. It will also appeal and be a gem for grandparents, godparents, friends, family members who are looking to contribute not only a gift but something of real meaning to the child. Teachers will also find the content enriching. 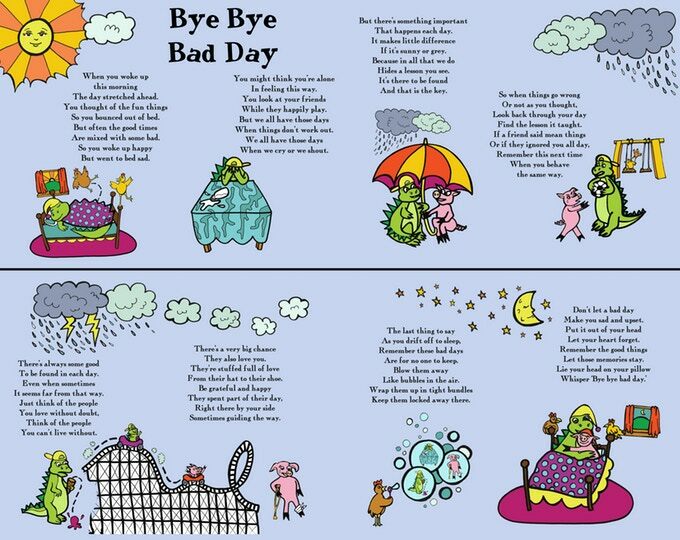 Very few books address the area of children’s life skills, from a fun, uplifting, poem and prayers perspective. Giggles & Joy; Spiritual Life Lessons for Kids, in no way offends or goes against any faith or religion. The target age for this book is from 2 to 10yrs old. Even if you don’t have kids, consider getting some books for your local library or a neighborhood school. And email us if you’d like to donate some books and we will do that for you. 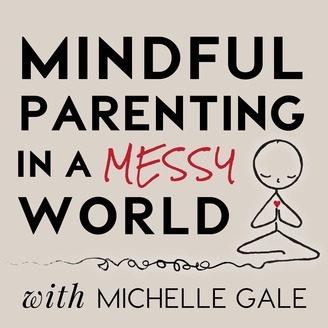 Sign up to receive news about parenting happy, healthy, amazing, conscious kids. Are you a teacher? Parent? Cant afford a book? We are committed to getting books to schools, regardless of financial ability, so please email us why you want want a book. Are you a local store? Would you like to carry the books? Please email us and we can make a plan together. We have some amazing supporters, ranging from teachers, scientists, celebrities, spiritual leaders, authors and of course parents. Every child has a right to experience joy. The joy they were born with should always be nurtured. These books are a gift to them and to the world. Charming, delightful, inspiring, and long overdue. Here is your chance to teach life’s most important lessons, at the earliest possible time, to your kids. The Giggles and Joy series highlights for children what is good, true and beautiful, in our world, and in themselves. Sweet reads that inspire and delight! The biggest gift you can give your children is to remind them of their spiritual nature. Giggles and Joy does exactly that! A delightful book series to help raise conscious kids. Parents, grandparents and teachers will appreciate the themes and guidance in these pages. 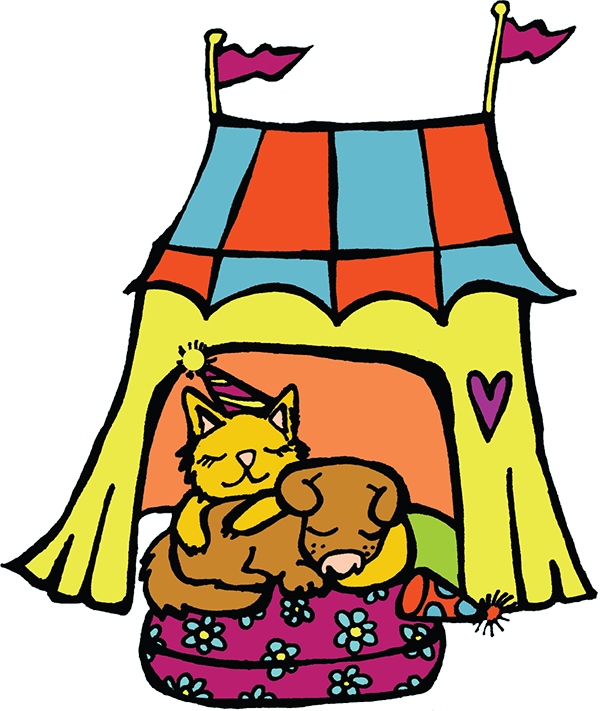 And kids will love the illustrations while being reminded of their own magic and innate joy! 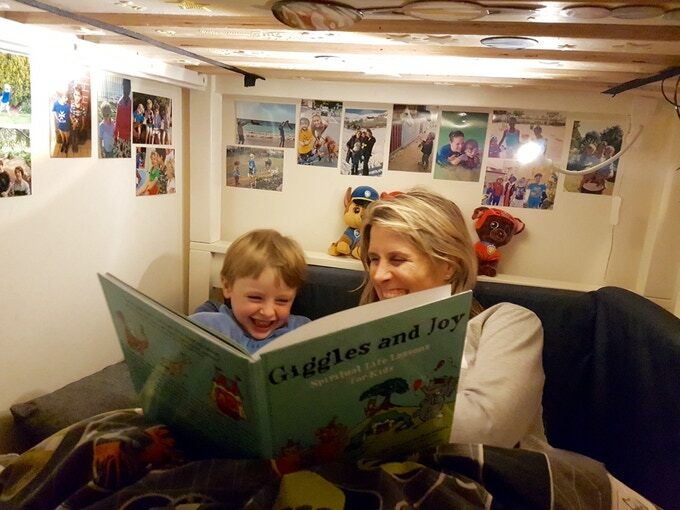 Giggles and Joy connects children to the direct source of self-worth and self-reliance existing right within their own inner spirit. I highly recommend it for anchoring children in a spiritually healthy sense of self and relating to their world. It’s not easy to find books with great positive messages for kids - which are both fun and offer solid life values. This series has filled that need with joy and humor. I hope many parents and teachers consider these books a must-read for their little ones. 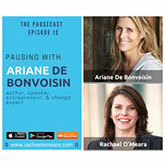 Ariane lives an extraordinary life due to her great courage, grace, insight, and adaptive skills—the very qualities that we as parents seek to instill in our children. A constant seeker, she has journeyed from Wall Street to the heights of the Himalayas to understand herself and the world around her. Now, as a loving mother her greatest adventure, she pours all that admirable wisdom, wit and will into the delightful Giggles and Joy, inspiring kids everywhere to live boldly, joyfully, and consciously. 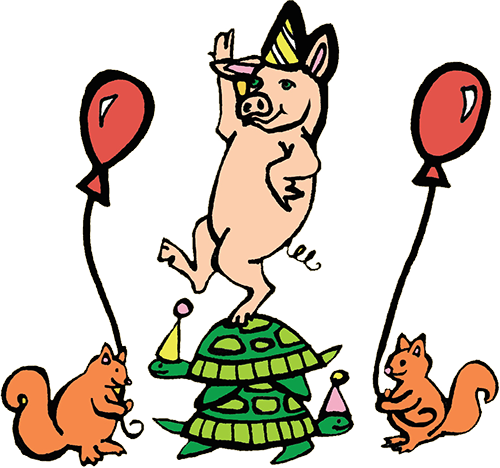 With playful and engaging illustrations and invitations, Giggles & Joy introduces young kids to a set of universal spiritual ideas and values that are so important to the development of character and kindness. A wonderful way to begin planting seeds in a fun and open way. In the world we live in, I am always looking for empowering and thoughtful books for my family. 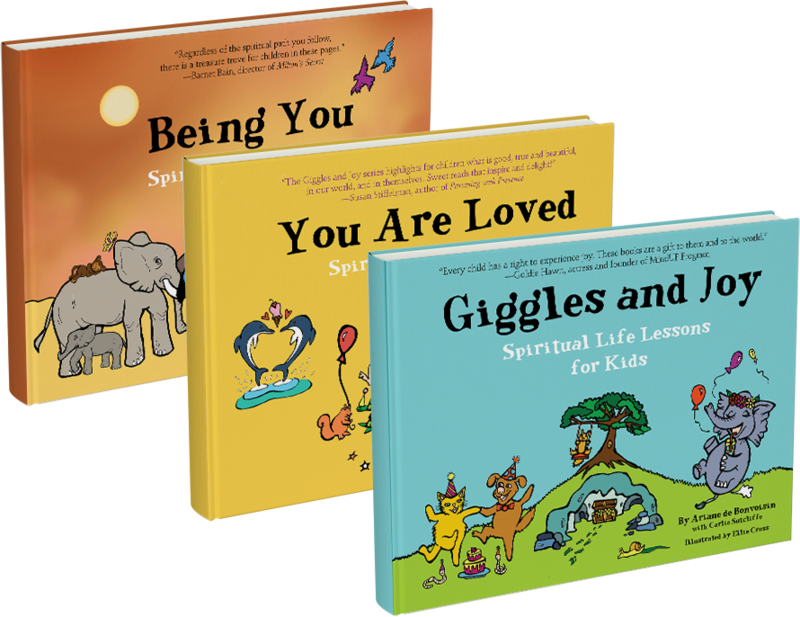 The Giggles and Joy Series is a great addition to my favorite books that instill real self worth and universal values of kindness, compassion and love, in my kids! WOW!!!!!!!! Congrats. This is so good. They have become my daughter’s favorite thing to ask for at night. Can't wait to see more! My wife and I love the prayers. We haven’t known how to teach our sons life skills and about what we believe. You’ve done an incredible job capturing that. I love your books- all- particularly the issue You are Loved. So wonderful. You put core messages in joyful memorable poetry. Colorful and happy! Bravo! Congrats! My daughter especially loves to read them out loud to us. She is enchanted by them. Amazing! I love this!! Printing it out and framing it for Gemma's room!! I don’t know where or how you got the idea for these illustrations! Not only are they a little crazy and hilarious, but my kids seem to find something new to laugh or look at every time! Love this!!! These are so full of heart-warming lessons. The kids really enjoy it in our school. The books are a must read for children (and adults), and have become my default gift for every new baby and child that comes through my life. I have a list of 7 friends and family who I am tickled to expose to and surprise with your books. Carlie Sutcliffe: Carlie is a dear friend of Ariane, a mum to a 19-year-old son and a writer. 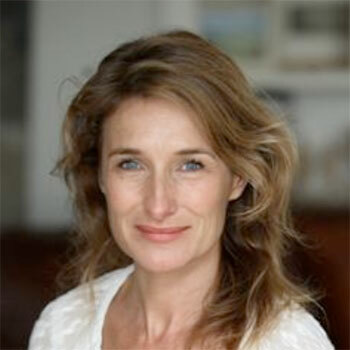 Having started a career in client services in the London advertising industry she soon moved to copywriting where, amongst other things, she worked with Gerald Durrell on a series of children’s books he wrote about the adventures of the Andrex Puppy. She lives with her family in Cape Town where she continues to write. Carlie met Ariane in Cape Town when Ariane was pregnant with her son, Everest. Their love of writing was the catalyst to a wonderful friendship. Their poems and prayers are a dedication to their beautiful sons. 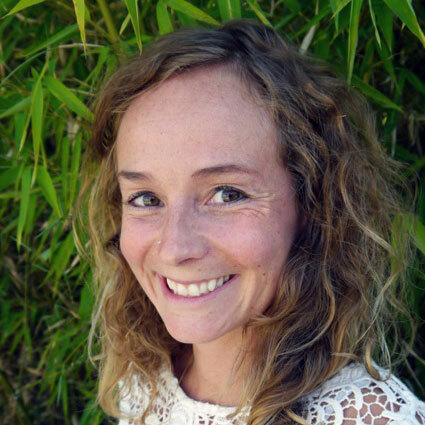 Ellie Cross: Ellie is interested in using art as a problem-solving tool to create a more just and loving world. Originally from Seattle, she has led community art projects and painted murals in Asia and Africa, we well as North and Central America. 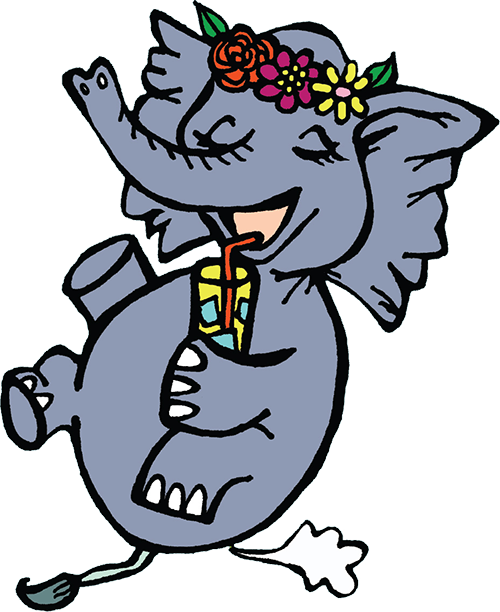 Ellie is inspired by th fearless creativity of children and illustrated in a whimsical style designed to engage their abundant imaginations. I’ve always believed that from any tough situation, something good will come! On September 12th, 2013, I became a mother to a beautiful, big, blue-eyed boy. He remained without a name for nearly a month while my husband and I waited for some clues and guidance from him as to his name. Now, Everest had different plans to those that we had for him. I imagined he’d be the perfect Buddha baby. I’d had a beautiful, easy pregnancy, and a natural birth. I’d done everything a girl could do from yoga, meditation, and every other spiritual tool I’d come across. I considered myself firmly committed to raising a ‘conscious child’. So when Everest decided not to sleep for the first 18 MONTHS of his life, I thought I might just go crazy. To him, his name was ‘Never Rest’, not Everest! In my attempt to get him back to sleep, even just for a few hours at a time, I tried everything – including these prayers and poems. The one thing that did seem to settle him, make him feel loved, safe and able to rest was myself and my husband telling him these special words. While my face and body revealed the impact of no sleep, my heart and soul soared at the opportunity to instill some extraordinary beliefs, life skills, reminders and guidance for this little soul. One day, on a plane flying back from the US to Cape Town, I wondered, would other children love these as much as Everest? This book is a humble attempt to instill joy, love, confidence and a reminder of their amazing presence, into the youngest of hearts. I believe when we treat children of all ages with honesty, respect, and true awareness, they flourish and thrive. This book is for anyone: parents, grandparents, godparents, teachers, friends – all the guardians of the world’s children who have the magical task of guiding and reminding them of their true divine nature. Feel free to read them at bedtime or any time, change words around, add to them, and ask the child what they mean to them. This book is yours to explore. Some prayers are happy and amusing, some are more serious and deep. Some rhyme beautifully, some are just simple to read. Some touch upon important themes children face, some give them skills to navigate this world. They are ‘spiritual’ in nature, meaning they are imbued with love, optimism, humor, honesty and common sense. They are not for or against any religion. They do not promote or offend anyone’s nature of God, a Divine Being, Life or the Universe. However, I hope they leave an impact on everyone who reads or hears them by expanding our hearts, offering insight into why we are on this planet, what’s important and what’s possible. While I have spoken these words to my son since his birth, I hope this book will be loved and appreciated by kids of all ages, even when they can read it themselves! So if you have or know a child from 10 years to birth, or even about to be born, enjoy these words. So many of us are looking for ways to keep the purity and joy of our kids alive, while still preparing them for this world. We want to keep their spirit, their potential and their innate wisdom intact. We want to share lessons that we’ve taken a lifetime to learn. Many of us walk a spiritual path in some form or another. Many of us would like to be that example and share it with our children. This book hopes to give you a tool to do just that. New subjects we have identified for our next book include materialism, consent, loss, comparison and changing the world! We are also going to consider animating the existing poems into fun short videos, so you will have something positive to put on a screen for your tiny humans! And I’d like to develop a curriculum for schools to use in line with what all children need to be equipped in the world today. Please feel free to keep in touch via social media and contact us with any questions. Please contact us here for any press inquiries. 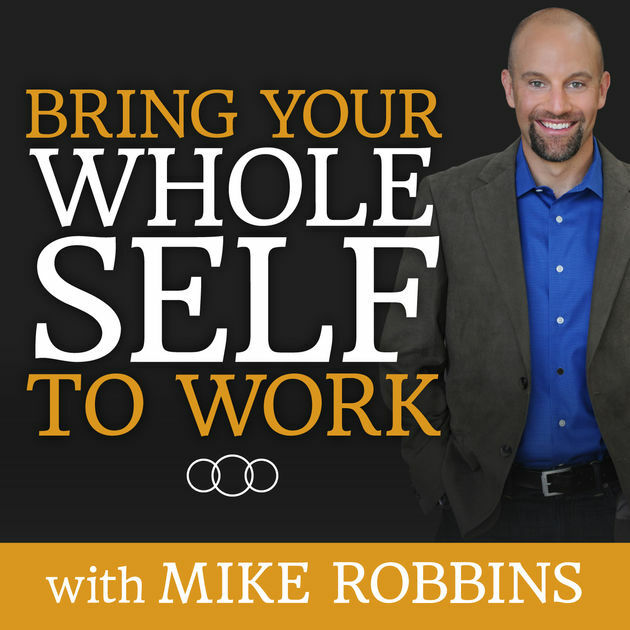 Mike Robbins interviews Ariane on following your soul’s calling. Lisa Garr talks to Ariane about her journey, her humanity and her new projects.